Chem-Tech Solutions creates customized cleaning programs for our Ready Mix Concrete customers utilizing several layers of products, systems and services as illustrated below! Part one of any cleaning program must cover the day to day cleaning operations. Chem-Tech Solutions has formulated a “Daily Truck Wash” line of products specially blended to maintain clean trucks and equipment all while being the most economical and environmentally safe products on the market. 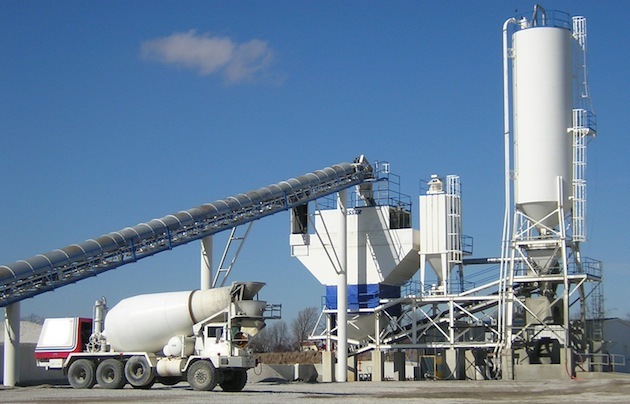 The Chem-Tech Specialty Products line is one of our most diverse and unique line of products created specifically for the Ready Mix Industry. Over 30 years of experience have gone into the testing and development of these highly specialized cleaners.